Welcome to week 57 at The Paper Variety! 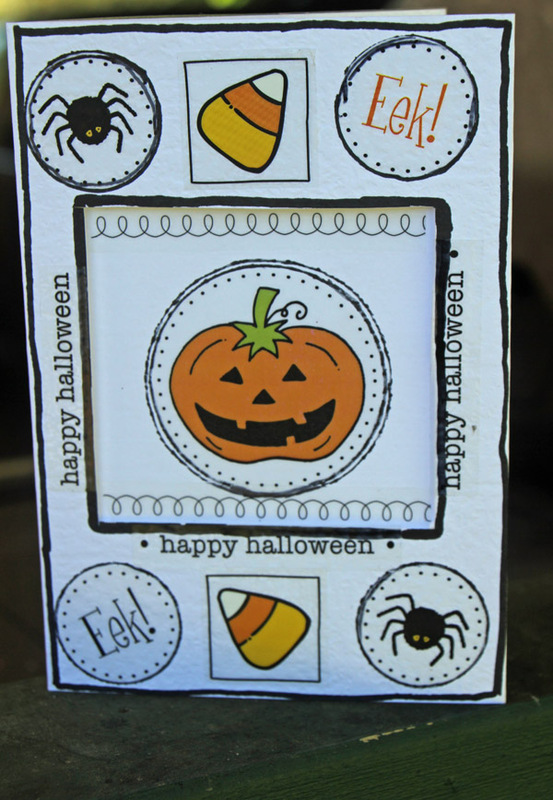 This week's challenge is to create a paper project for Halloween! 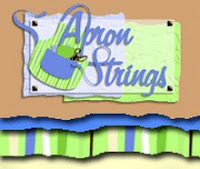 A card, a layout, 3D project, wall decor, gift/treat bag, etc. Easy Peasy! join us this week as our challenge sponsor!! yummy Autumn goodness to our randomly chosen prize winner! Did you just squeal? Are you jumpin with excitement? 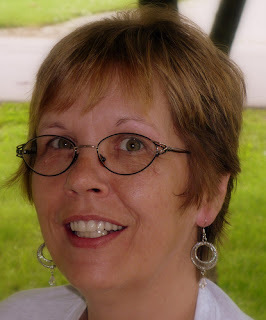 I am Kim aka Me-Ma Kim in the blog world. I live in Mid-Missouri and am a Daughter, Sister, Wife and Mother. BUT, my fave thing is being a Me-Ma to 4 FABULOUS Grandkids, who are the subjects of most of my layouts. I have been scrapbooking for almost 15 years now. My first scrapbook was for my Daughter’s 16th birthday and to look at it now, I just have to laugh at all the stickers!! I am just THRILLED to be a Guest DT for The Paper Variety this week. Thanks BUNCHES Abby and Suzanne for giving me this opportunity. What a super cute project, Kim!! Love your patterns and diecuts, and especially your fun sentiment! Check out Team A's spooky cute Halloween projects! Eat Crow Halloween card. A digi stamp colored with colored pencils. We don't celebrate Halloween in Australia much...so i decided to make an easy card. 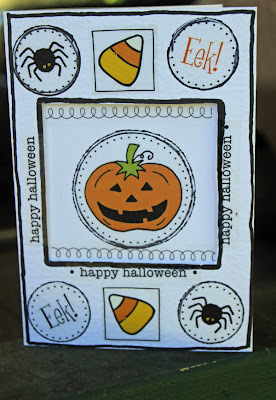 Halloween is such a fun holiday to scrapbook. I always get to make fun kooky (not to say Spooky) cards for my nieces, and this year, i decided to make candy-filled cards using recycled packaging and fun papers and embellishments from the Funtoolas October kit (where i am a featured guest this month). Have a happy and safe Halloween everyone!!! 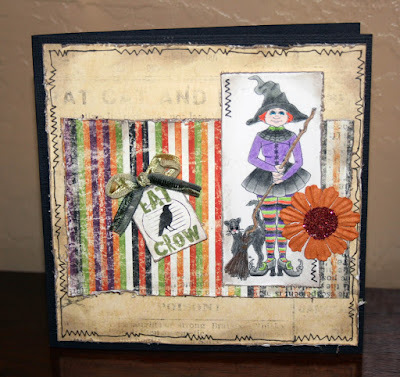 Enter your paper project following this week's Halloween challenge before Tuesday noon EST for your chance at winning that AWESOME Burlap & Buttercups kit! If you enter before Sunday evening, we might choose your project to be featured in our Sunday Spotlight! 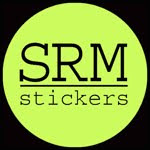 Want to become an upcoming guest designer? Just ONE entry per person, please! See our rules page here. Entered my Halloween Bat & Witch Tag Easel. Wow! That's some awesome prize!!! I did just squeal like a baby piggy! LOL. The DT projects are Uhmazing! What an awesome prize! I am going to mention this challenge on Willow Traders! What fabulous projects this week! Super fun, as always! Great looking projects by the design team! Sharing my little ghost card! So many wonderful projects by the DT and those entering the challenge. Awesome challenge. Thanks for all the inspiration. just love this fun challenge! and the dt inspiration is simply ah-mazing!! hugs and blessings y'all! I had a lot of fun in the challenge. Thank you for all of the inspiration. i love seeing all the great things everyone makes!! thanks for sharing & having a great challenge! Fun! Love the work by the DT! Fabulous challenge!